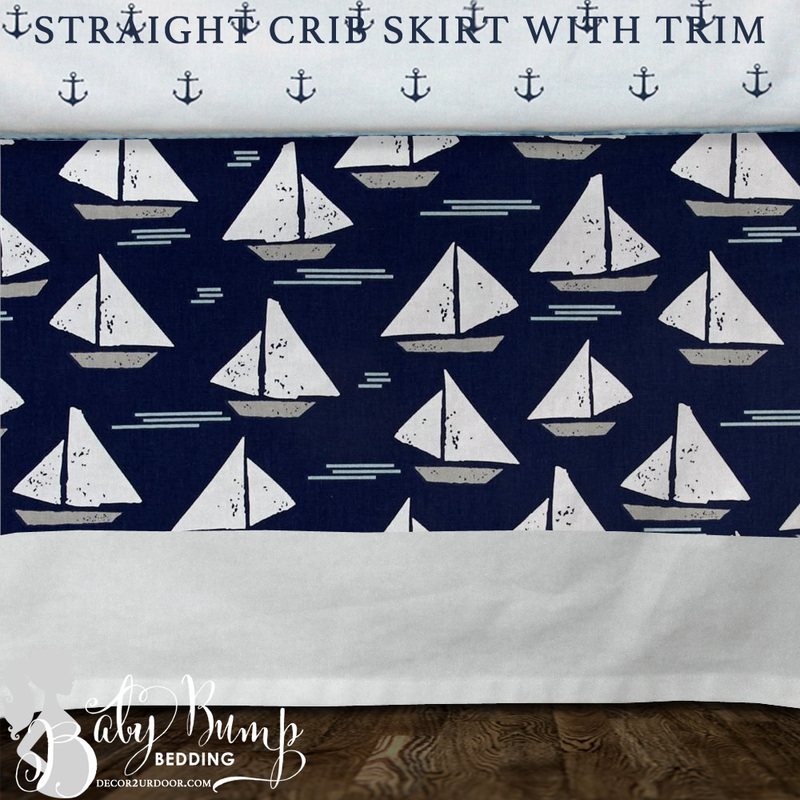 Nauti and nice! 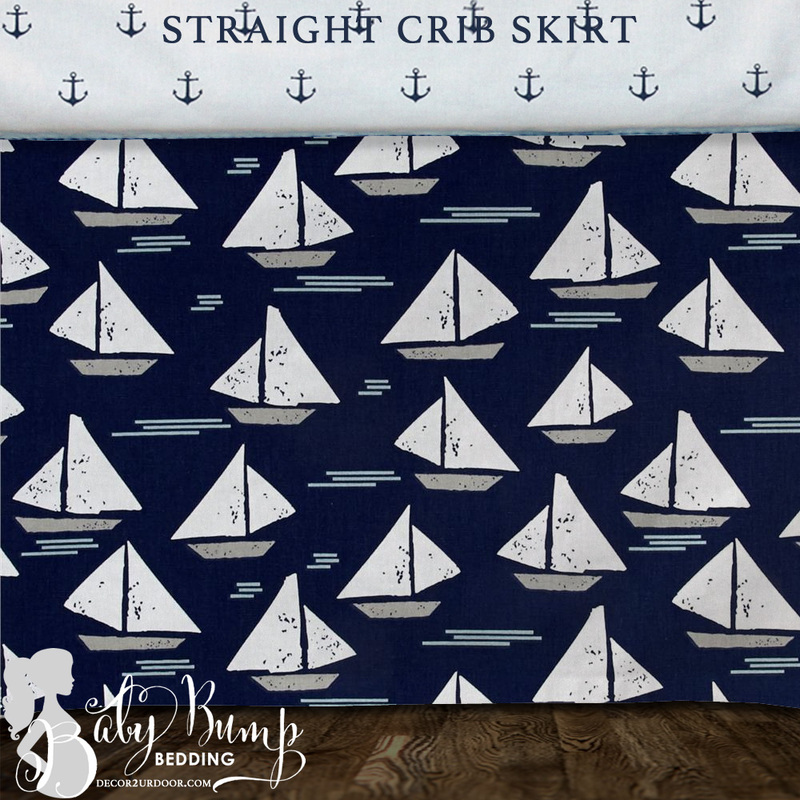 This nautical inspired baby boy bedding set features sweet sailboats, mini (like your little babe) anchors, and awesome oars. 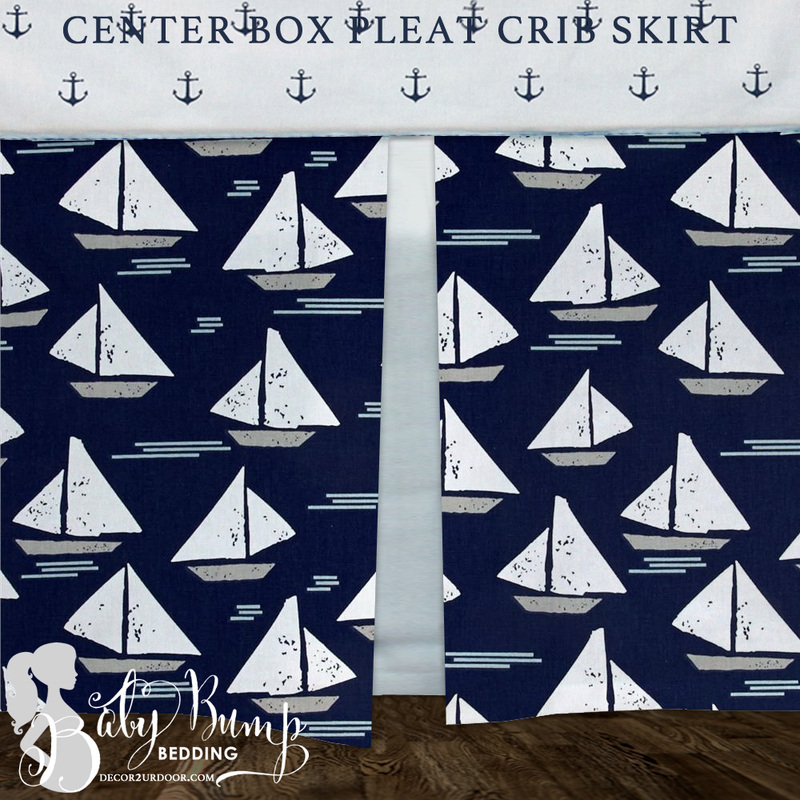 We love how this set creates a coastal inspired nursery theme. 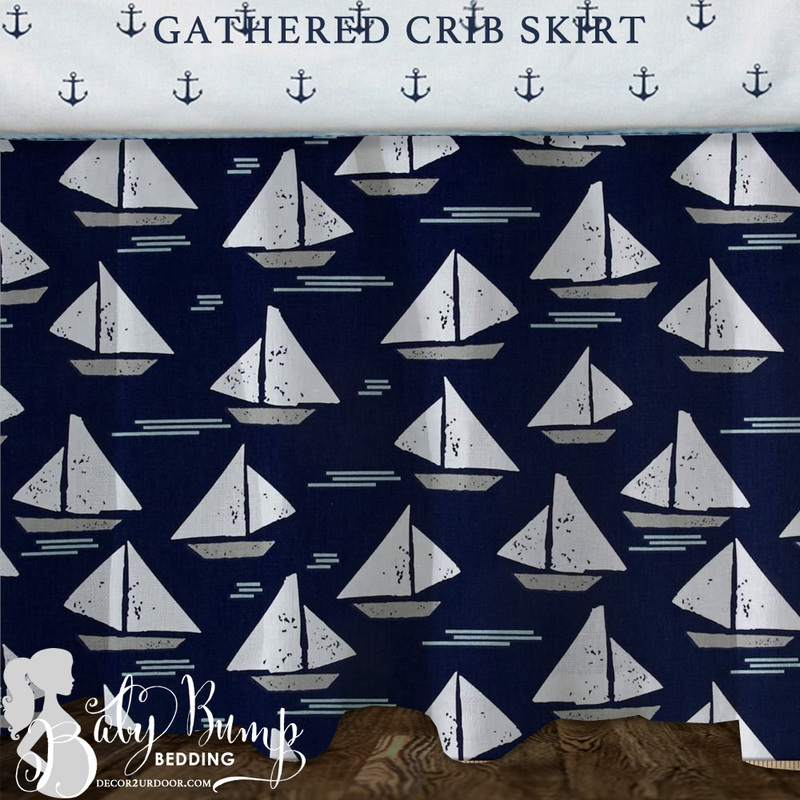 Sail away with me!